Discover our massage catalog, we take care of your health and wellbeing experiences. 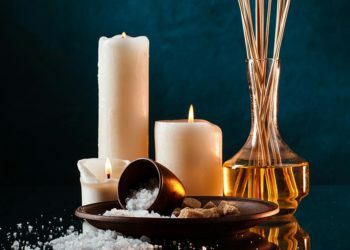 Come and visit us in Fuengirola and enjoy our Thai massage, aromatic candle massage, shiatsu and anti-cellulite massage. 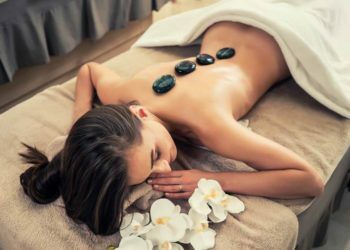 We have masseurs specialized in massage and hot stone therapy and sports massage, Japanese lifting and chocolate therapies. You can also enjoy the best massage in pairs, lymphatic drainage and our sensational relaxing massages. All our rituals are done with natural products and biological, respectful to the skin and environment.Take advantage of our fabulous combined treatments, with which you will achieve maximum well-being. Discover our massage and rituals personalized body and focused on improving physical and emotional well-being. All aspects of your Being will be taken care of. We work non-invasively, treating you with 100% natural organic active ingredients, balancing your Body, Mind and Soul. 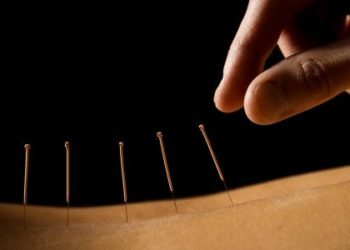 Through our experience we apply ancestral therapies that will help you feel good.